This is a unique Junior Ranger program, and one I thoroughly enjoyed completing while visiting the Big Island of Hawai`i. I was on the island for a week so I had time to work on the activities for the five units; one national park, two national historical parks, a national historic site and a national historic trail. As you complete all of the activities for each park, you receive their junior ranger badge. Additionally, the more park badges you earn, the higher the level of rewards you receive. In place of describing the activities for the different sites I hope the pictures will show how much fun this program was to complete. The booklet lists the ages for this program as 7 to 12, however every site was very welcoming to this Senior Ranger. A small site that was a place for the royal family, where a battle was fought and today, a refuge for sharks. This site also has a Senior Ranger, or as it is called in Hawai`i, Kapuna Ranger. I only had to complete a couple of pages in the Kapuna Ranger booklet, in addition to the four pages in the main booklet. The trail traverses the Hawaiian coast for 175 miles. While visiting Pu’uhonua o Hōnaunau National Historical Park I hiked a section of the trail, along the “1871 Trail”. This is the site of another place for the royals, as well as a place of refuge, pu’uhonau. I joined a group of junior rangers and a ranger to weave a fish from coconut leaves. Fish are an important resource to the people of Hawai`i, at this site the historical fishponds can be explored. Last, but not least was time spent at Hawai`i Volcanoes National Park. Our visit was six months before the Kīlauea crater became very active, causing local damage and restricting access to the park, at times. Besides seeing the crater near the Jaggar Museum, I really enjoyed hiking out to the petroglyphs. They are unique, mostly on rocks lying on the ground, not up on rock walls as I have typically seen. I loved working on this program, the activities for each site were unique and interesting. As usual, I learned a lot and thoroughly enjoyed exploring these sites. 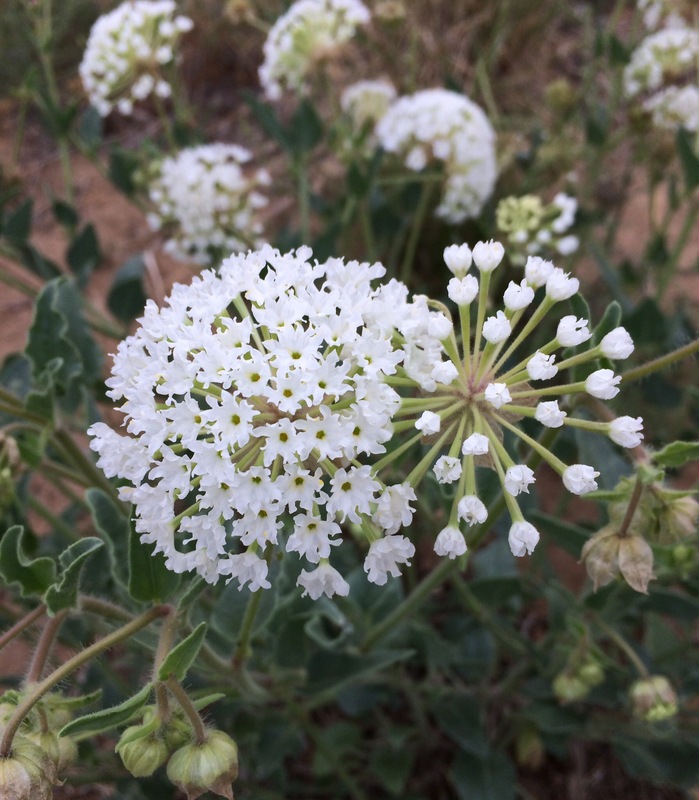 While traveling along I-40 in New Mexico a great detour to the south of Grants is a largely unknown national monument with lots to see and experience. Parts of the park are also managed by the Bureau of Land Management (BLM). From black lava flows to beautiful sandstone arches plus wildlife and wildflowers, what’s not to like! 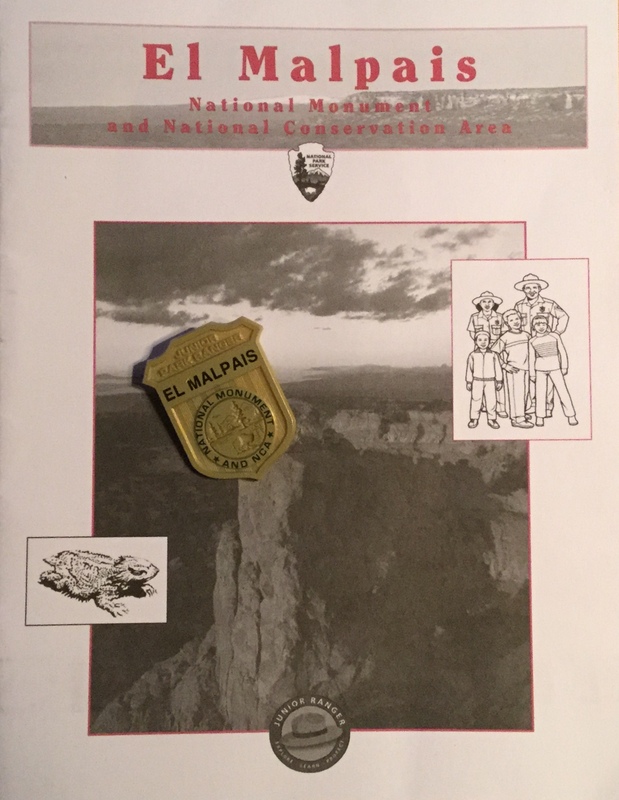 You can pick up an El Malpais Junior Ranger book at the BLM Ranger Station (check hours), the Northwest New Mexico Visitor Center (right off I-40 in Grants), or the Information Center (closed in the winter). 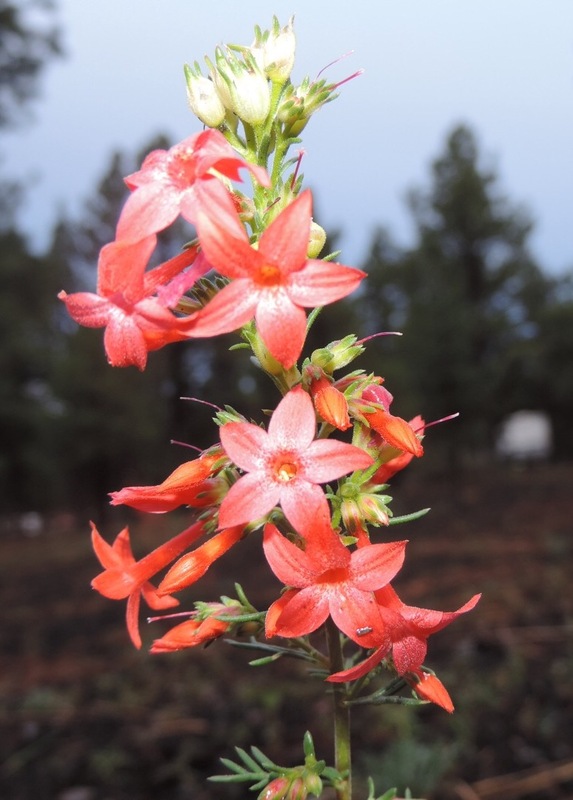 Once completed the booklet can be checked by a ranger at any of the three visitor centers. Or, if you can’t complete your mission while visiting, just send it in and they will send you your badge and certificate. This program is considered Senior Friendly as no age limit is given. Everyone is to complete at least six of the nine activities for all ages. 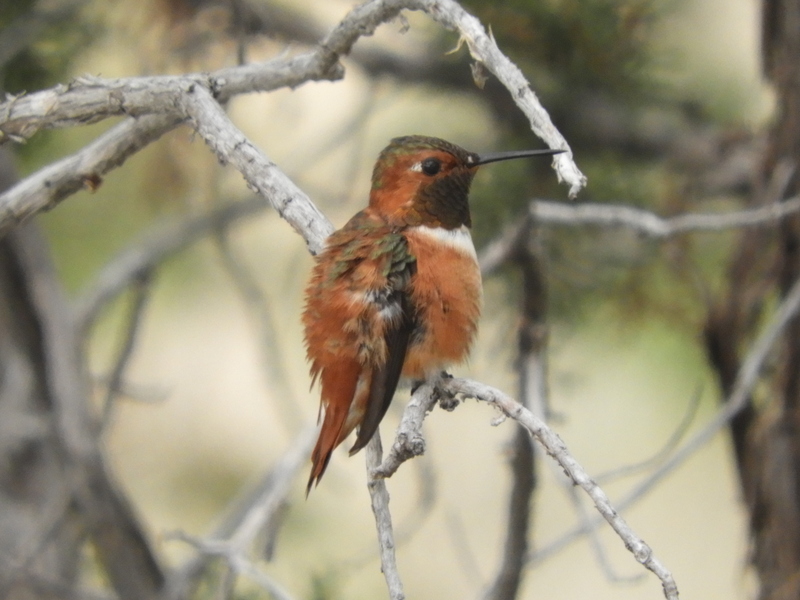 Activities include; The Continental Divide, Hiking the CDT, Big Rock Bingo, Life Zones, Water Ways, Picturing People, Indoor Scavenger Hunts: BLM Ranger Station, Northwest New Mexico Visitor Center, and El Malpais Information Center, Listen Up, Down, and All Around and In Your Own Words. One of the highlights of this part is the Continental Divide Trail (CDT), a 3,100 mile multi-use trail following the continental divide linking Mexico to Canada. This is considered the PhD of long distance trails, with the Appalachian Trail the bachelor level and the Pacific Crest Trail the masters. While visiting you can learn more about the CDT by completing the first two activities and by day-hiking sections in the park. 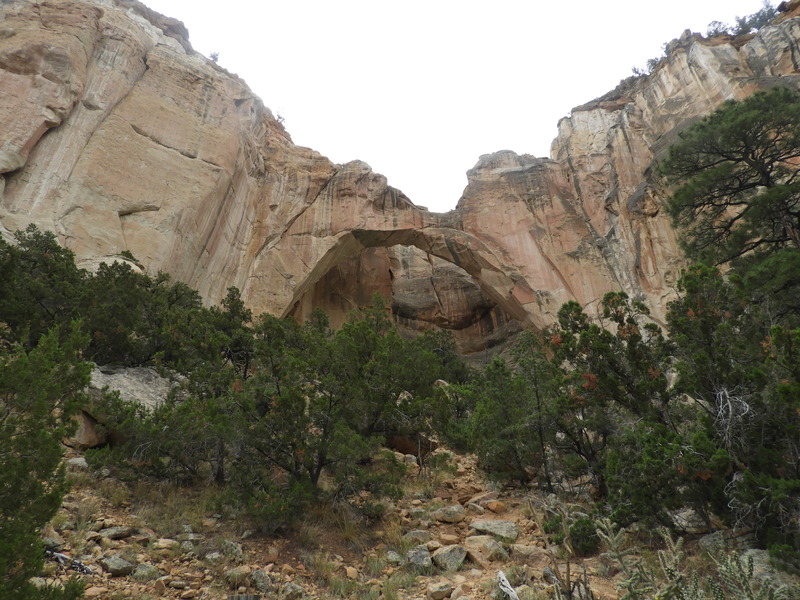 El Malpais is all about volcanoes, as recently as 2,000 to 3,000 years ago. Big Rock Bingo is a great activity to learn about the different kinds of formations created; spatter cone, pahoehoe flows, lava tubes, as well as other ones. As lifeless as the lava flows can seem the monument is alive with animals and plants. 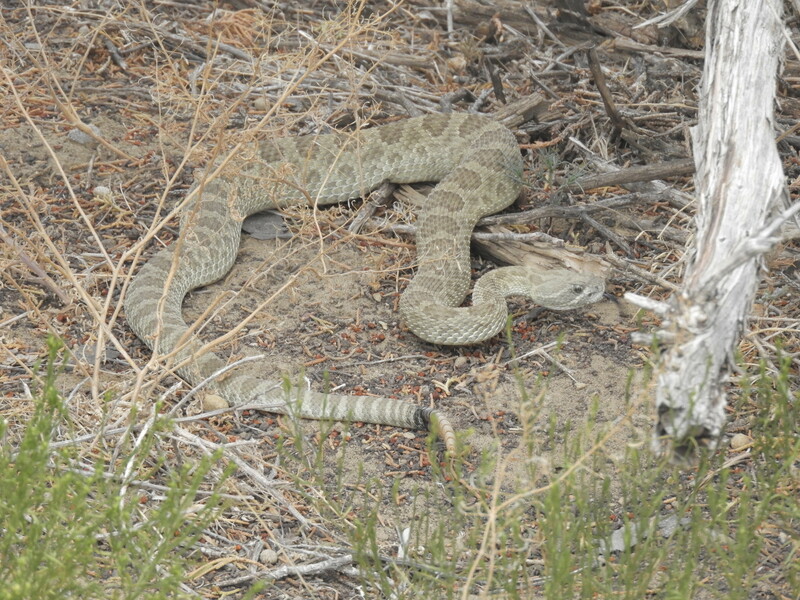 While camped at Joe Skeen Campground I was fortunate to see a Prairie Rattlesnake near our campsite. Completing the Indoor Scavenger Hunt at the Northwest New Mexico Visitor Center took some patience to read the displays to answer the four questions about the Monument, staff were helpful in guiding me to the needed information. So many places within the park site are off the beaten path that you can hear the sounds of nature with fewer human-made sounds which you can record in Listen Up, Down and All Around. 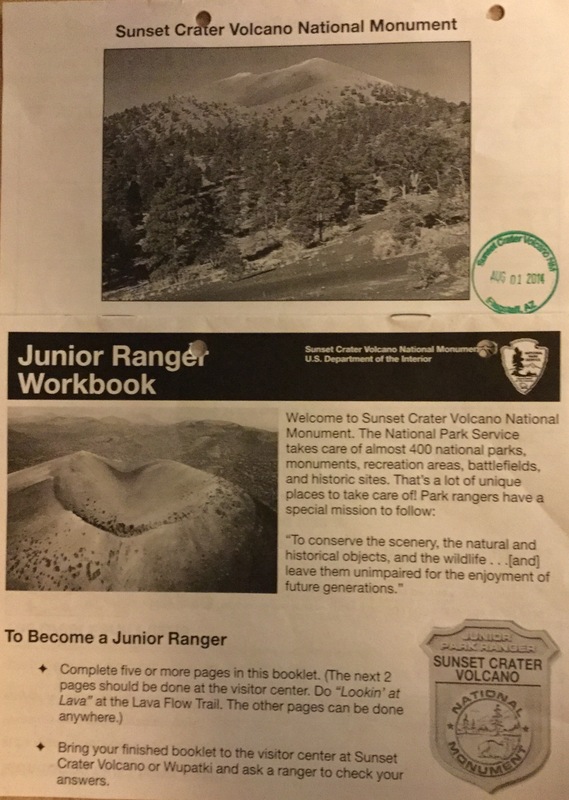 I picked up the booklet on a visit in July 2017 and returned in October 2017 to finish and receive my Junior Ranger badge. This is a site I look forward to visiting again and again, hoping to see more wildlife, as well as explore this diverse environment. As a national monument, almost in my background, this is a site I have visited numerous times over the years. A very favorite campground, Bonito, is across the road from the visitor center. I have actually completed this Junior Ranger program twice, March 2013 and August 2014. The first time I completed with my two grandchildren and then on my own. And as I have stated before I learned and experienced something new. This program is considered Senior Friendly as no age groupings are given, just the direction to complete five or more pages. There are six pages in the booklet. A nice feature of this program is you may turn in your completed packet at either the Sunset Crater Volcano or Wupatki visitor centers. There is a beautiful drive between the two sites which allows you to continue on your trip without returning to the visitor center. The activities are; Monitoring Our Living Earth, The Great Earth Puzzle, A Place of Cultural Importance, Legend Has It, Excellent Eruptions, Lookin’ at the Lava, Making a Difference, A Picture Is Worth a Thousand Words and Sunset Search. The answers for the first several activities are found in the visitor center displays. A monitor shows current earthquake activity, on my two visits I located recent earthquakes in Alaska, California, and the Tonga Islands. While walking along the Lava Flow Trail through the Bonito Lava Flow I was able to locate five of the seven features; Sunset Crater Volcano, San Francisco Mountain, Aa lava, Xenolith and a Squeeze-up. One of my favorite activities when completing Junior Ranger programs is interviewing a park ranger. Ranger Robert told me he had a degree in Field Biology and his favorite place in the park is the O’Leary Trail because it provides a nice overview of the park. 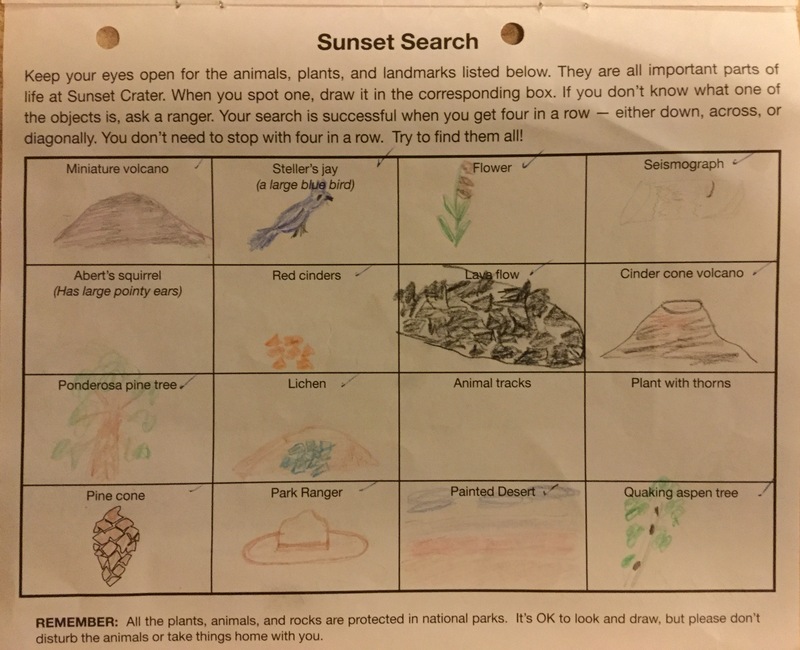 On my second visit in March 2014 I combined the last two activities into one by drawing Sunset Search finds.